Is Your Move Tax Deductible? Home » Is Your Move Tax Deductible? Posted on March 29, 2018 April 27, 2018 by Eleanor P.
According to the federal tax laws, you may only deduct your moving expenses if the relocation relates to starting a new job or transferring to a new location with your existing employer. Your new work location must be a certain distance from your old home to qualify for the deduction, and you must start work shortly after moving. All of the information in this blog is based on 2017 tax laws, including the changes made in the recently passed tax reform. Unfortunately, local moves do not qualify for the deduction. Moves between your new job and your former home must be at least 50 miles or more to be tax deductible. 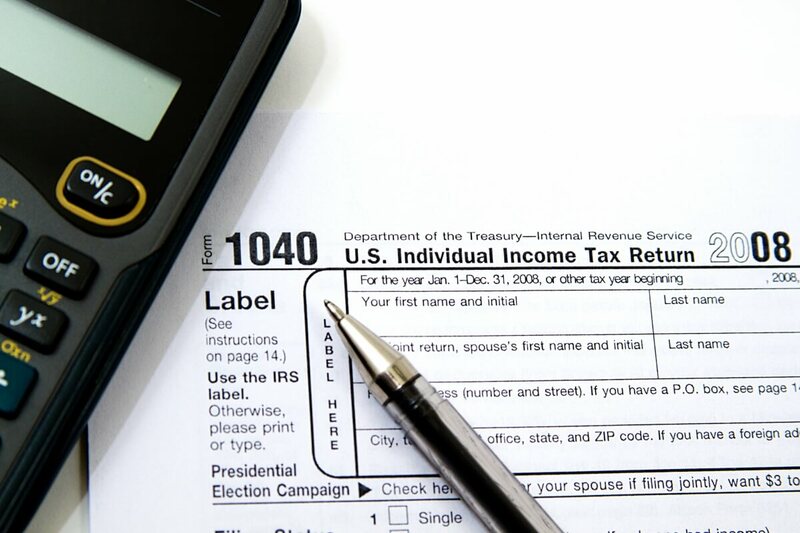 When calculating the distance to qualify, the IRS requires that you to use the shortest routes. You must work full time for a minimum of 39 weeks during the initial 12-month period after you move. That time requirement starts the day you arrive in your new location. Your time will still count even if you work with multiple employers or your time is not consecutive. You can deduct any reasonable expenses you incur transporting your furniture and personal items to your new home. That includes any necessary storage for up to 30 days. You can also deduct traveling costs for yourself and your family. If you drive in your own car, you can deduct all oil, gasoline, parking fees, and highway tolls. If you fly for a long distance move, you can deduct the cost of airline tickets. This deduction is one of very few that you can claim before you know if you meet all the requirements. The IRS allows you to claim the deduction the year you move, even though you won’t be able to meet the 12-month requirement of full-time work until the following tax year. Taxes can be stressful, but moving doesn’t have to be. Call Moving Kings today for your long distance move!